Despite yellow being my favorite flower, I love pink roses as well. 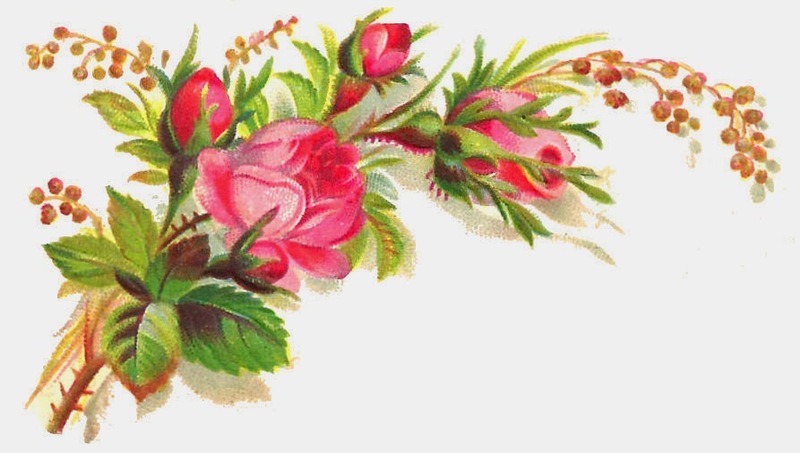 This lovely piece of rose clip art is so beautiful. 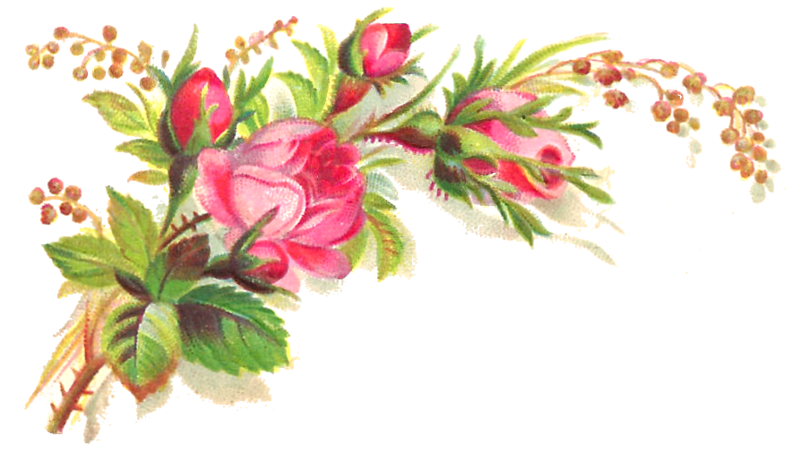 And, because of the shape of the flower image, this rose clip art can also be used as a corner design in a project. Here's another pink rose image I've posted here. I've given you both the .jpg and .png files of this rose graphic. Enjoy!